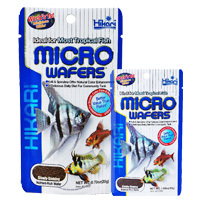 A miniature, slowly-sinking wafer, suitable for all small & medium sized tropical fish. Especially tetras, livebearers, cichlid and corydoras catfishes. Contains high grade marine and vegetable proteins to promote ready acceptance, efficient digestion and superior nutrient utilization. 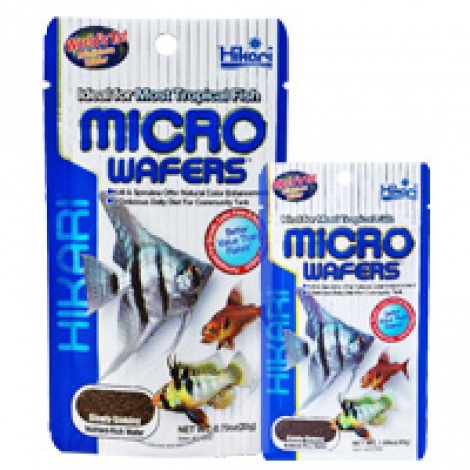 Expect improved water qualitiy over flake foods because it's easier to avoid overfeeding and will not dissolve in water.